Would you love to become our next future professional stylist within a friendly modern salon? Are you energetic, inspirational, positive, creative and enthusiastic? 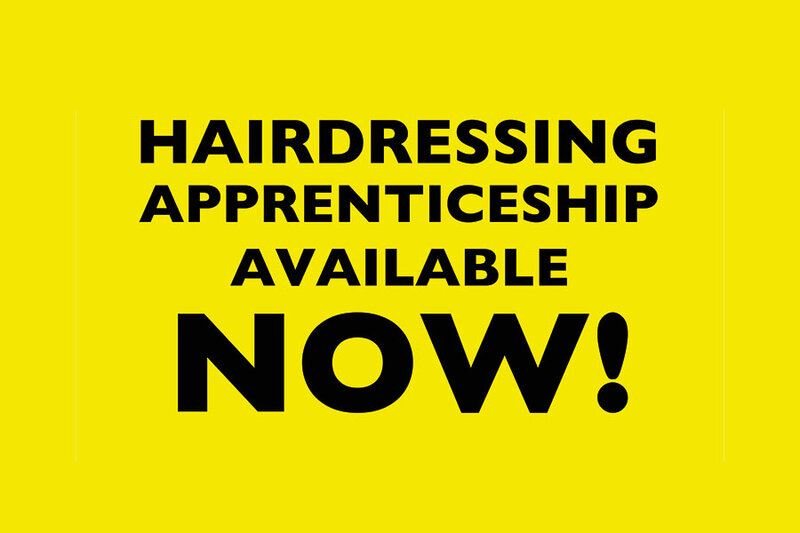 We are looking for a hairdressing apprentice for our Maidenbower Salon. You will learn hairdressing skills by attending our Training Academy once a week, and work in the salon for four days and at the end you’ll gain the coveted NVQ Level 2 in hairdressing. At Coco’s we look at the whole person. When you complete your apprenticeship with Coco’s you will be more than just a hairdresser. You’ll also have fabulous opportunities to be involved with our charity, Coco’s Foundation. A smile, a willingness to learn and to be the best version of you. The rest we can teach!